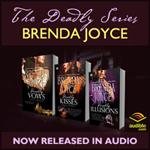 The Deadly Series now available on Audible! Welcome to the world of the Francesca Cahill—crime-solver extraordinaire! 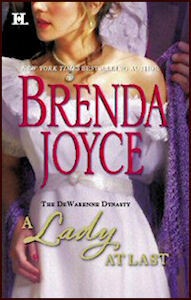 An irrepressible heiress and intrepid sleuth, Francesca Cahill is engaged to one of the city’s most notorious millionaire bachelors, Calder Hart. But Francesca is far more interested in solving ghastly crimes than in taking tea. Her pursuit of thugs, madmen and murderers takes her from the glittering salons of Fifth Avenue into the dangerous, crime-ridden underbelly of lower Manhattan. And more often than not, the city’s powerful Police Commissioner, Rick Bragg, is at her side, because first love never really dies.